Lawrence Joseph reads a selection of poem from many of his books. 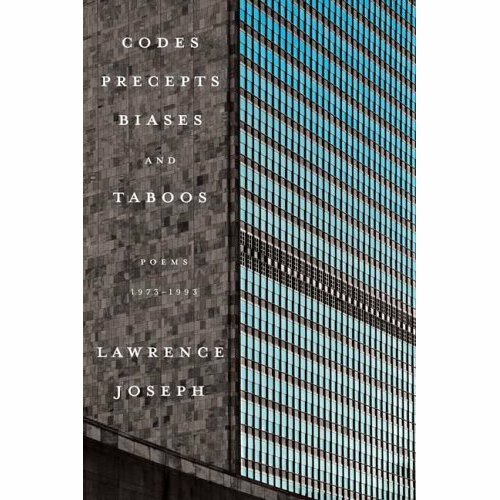 Born in Detroit, Michigan, in 1948, and a graduate of the University of Michigan, the University of Cambridge, and the University of Michigan Law School, Lawrence Joseph is the author of five books of poetry and a book of prose, Lawyerland, published by FSG in 1997. A book of his selected prose, The Game Changed, will appear in the University of Michigan Press's Poets on Poetry series in 2009.